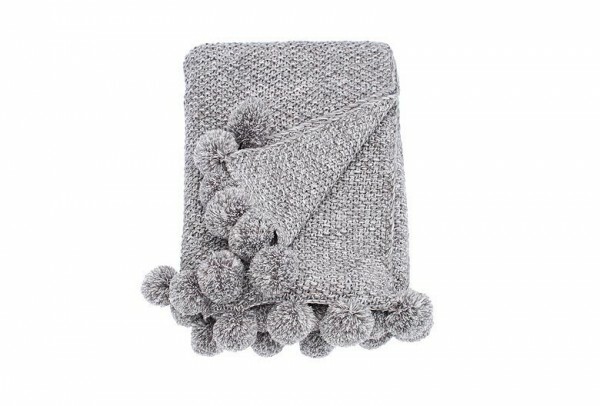 Product information "Pom Pom Throw"
This incredible heavy knit Pom Pom Throw has a gorgeously soft, tactile handle and features hand made pom-poms across the shortest sides. The melange yarn add softness to the colour sensation and this neutral grey will work well with most interior paletts. Available in three colours. Related links to "Pom Pom Throw"
Customer feedback for "Pom Pom Throw"